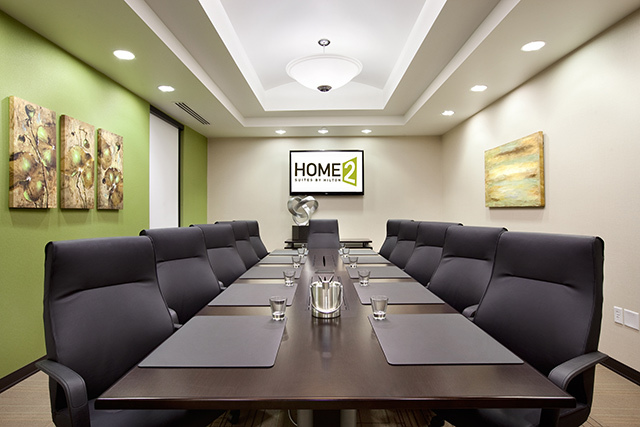 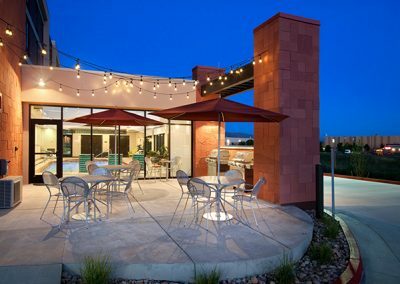 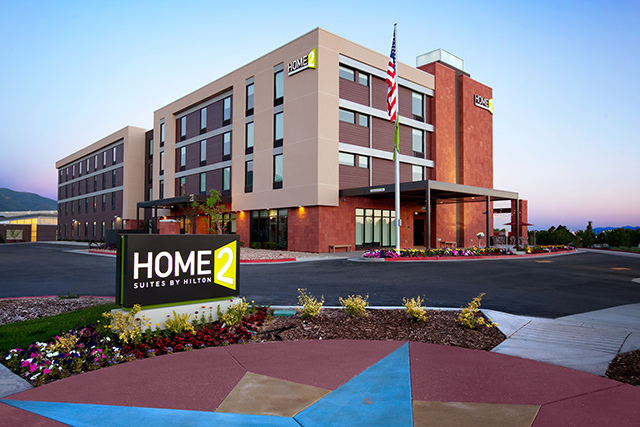 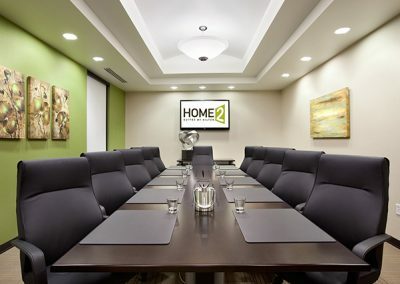 Conveniently located across the street from Davis Conference Center, Home2 Suites by Hilton® Salt Lake City/Layton, UT is less than 1 mile from Hill Air Force Base, Freeport Center and Layton Hills Mall. 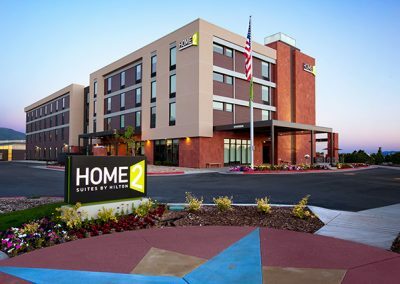 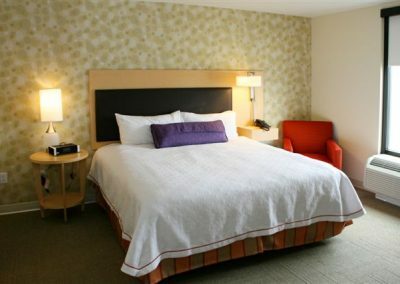 Our all-suites hotel near Salt Lake City is 15 miles east of Antelope Island in the Great Salt Lake and 22 miles from Snow Basin and Powder Mountain Ski Resorts. 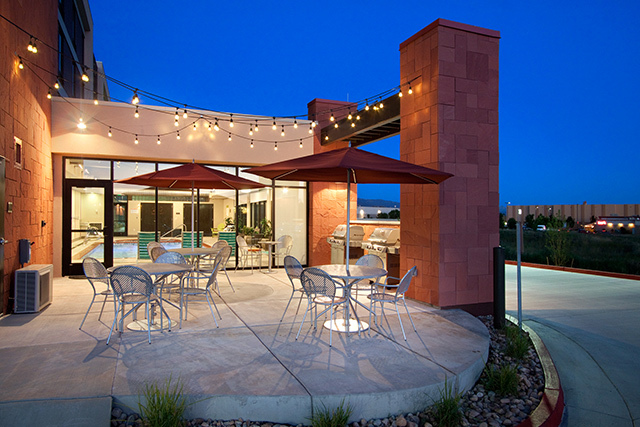 Salt Lake City International Airport is 20 miles from our extended stay hotel.